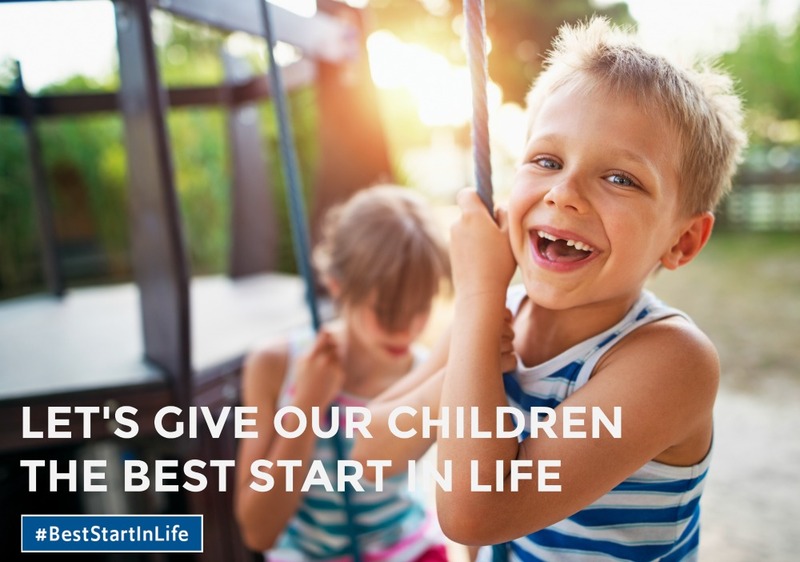 Today Australian Childcare Alliance (ACA) is proud to launch www.BestStartInLife.org.au – a new website that presents ACA’s policy position in the lead up to the federal election. ACA is calling on all sides of politics to support the policy objective of ensuring that every child in Australia has access to high quality, affordable and sustainable early learning services, and therefore the best start in life. • an immediate extension of the existing Universal Access funding for 4 year olds, with a caveat that it is delivered equitably across of service types including the long day care sector in all states and territories. • a new funding arrangement to allow all 3 year olds to particate in a kindergarten/preschool program, with long day care recognised as a primary partner in the delivery of this program. 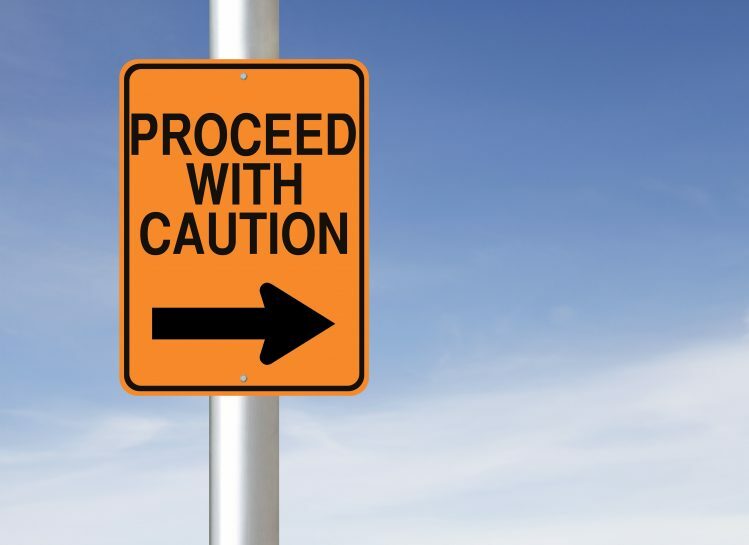 This policy takes advantage of the age-appropriate, developmentally-appropriate and culturally inclusive environments and pedagogy that are already established in long day care services, therefore reducing the need for significant capital investment by government. 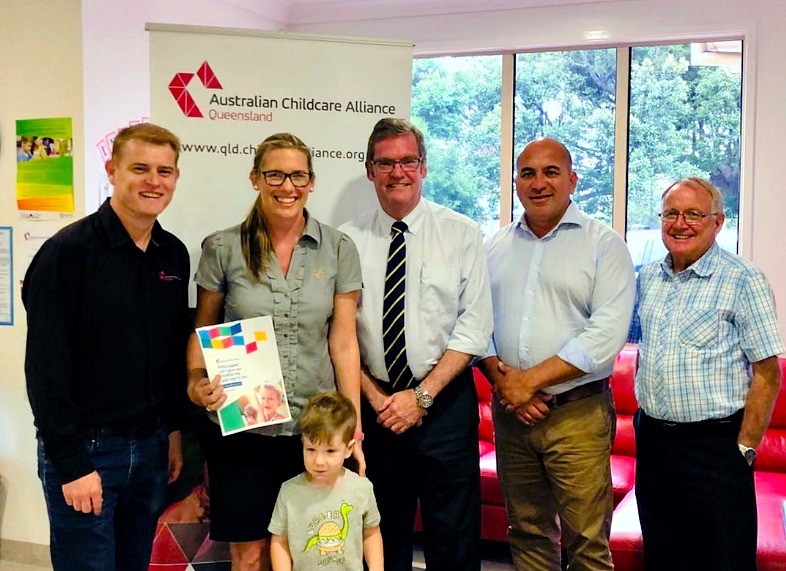 “Affordable access to early learning services is a huge priority for many Australian families with young children, as well as those planning to have children.” ACA President Paul Mondo explained. ACA believes that with the right policy and financial frameworks in place, Australia could be a world leader in the delivery of high quality early Early Childhood Education and Care within 10 years. ACA welcomes the opportunity to contribute to the policy considerations for all parties in the lead up to the next federal election, and we urge our stakeholders to do the same, in the context of ensuring that every child in Australia has access to high quality, affordable and sustainable early learning services, and therefore the best start in life.